Touchplates are so in this year. Yes, it’s a testament to the legacy of synthesizer pioneer Don Buchla: electronic musicians evidently long for something new. And the latest is a glimpse of something found in our news tip inbox. 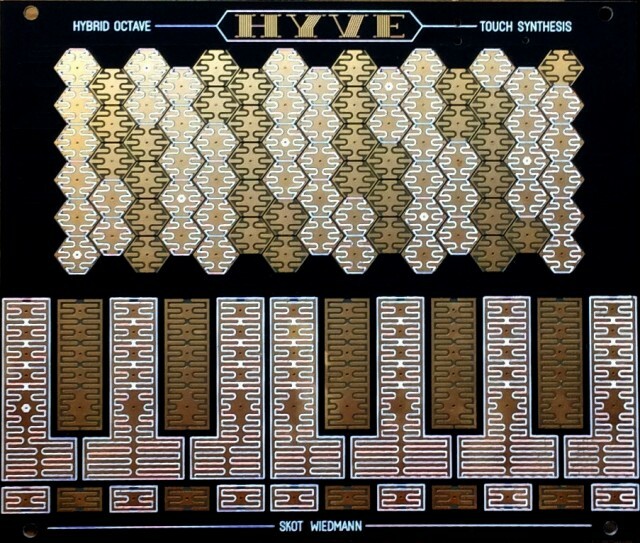 It’s called “HYVE” and it’s a hybrid synthesizer, combining a number of ideas about pitch arrangement into a single touch-plate layout. I enjoy the all-in-one, compact wooden design. It looks busking friendly – especially useful if you like to do your busking outside a local cosmonaut training center. Awesome. More like this, whoever you are, Skot. 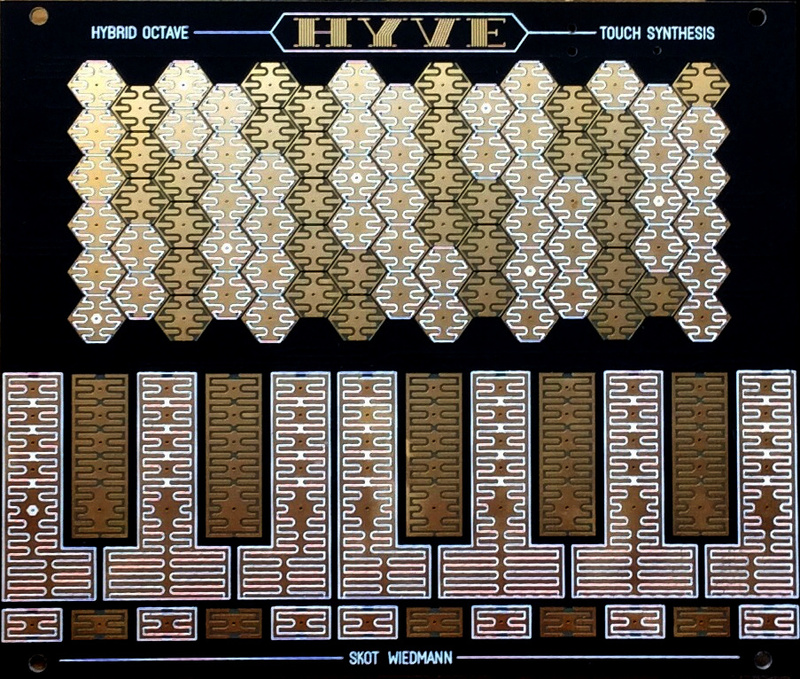 We’ll be tuned in, for whenever more product news comes through the jump gate from this alternate universe of sound.